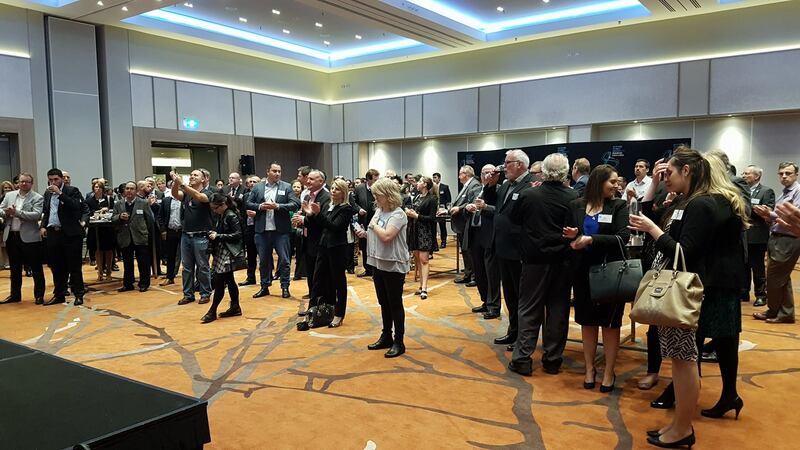 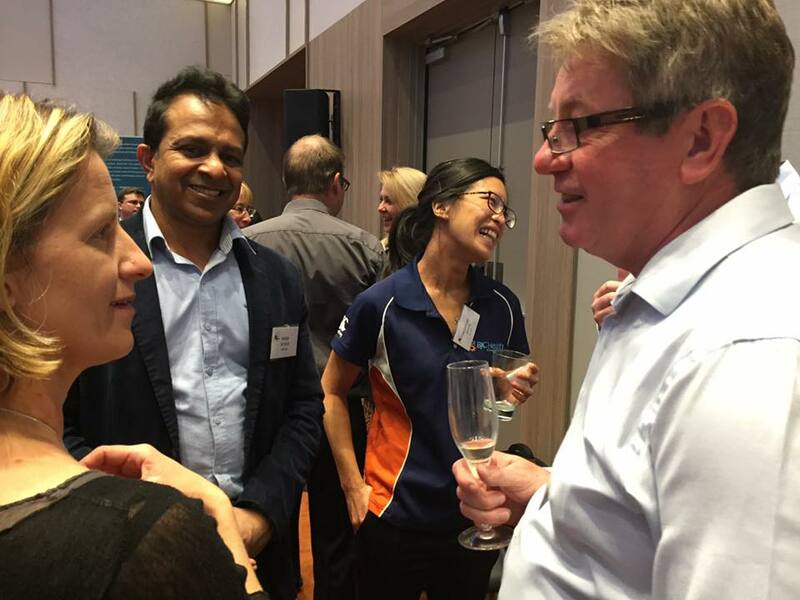 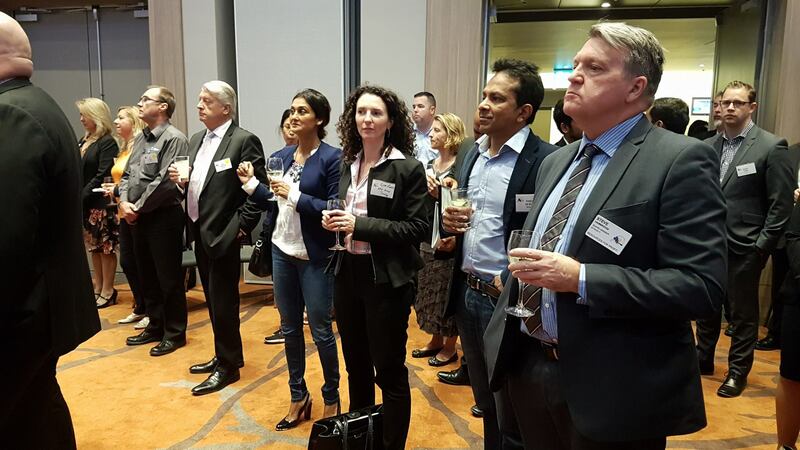 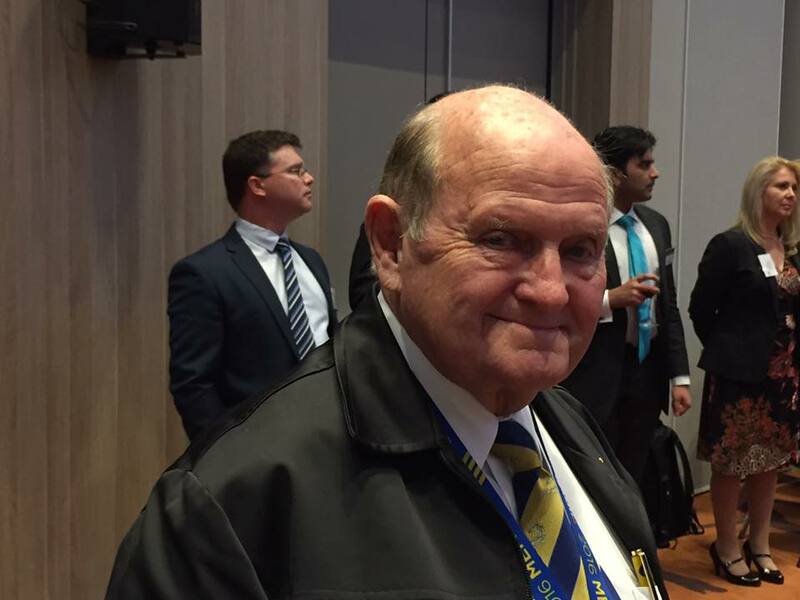 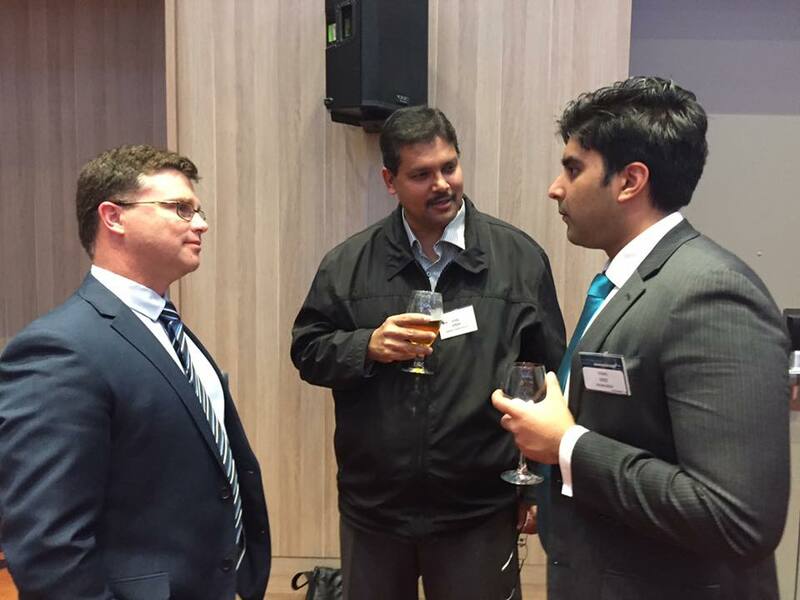 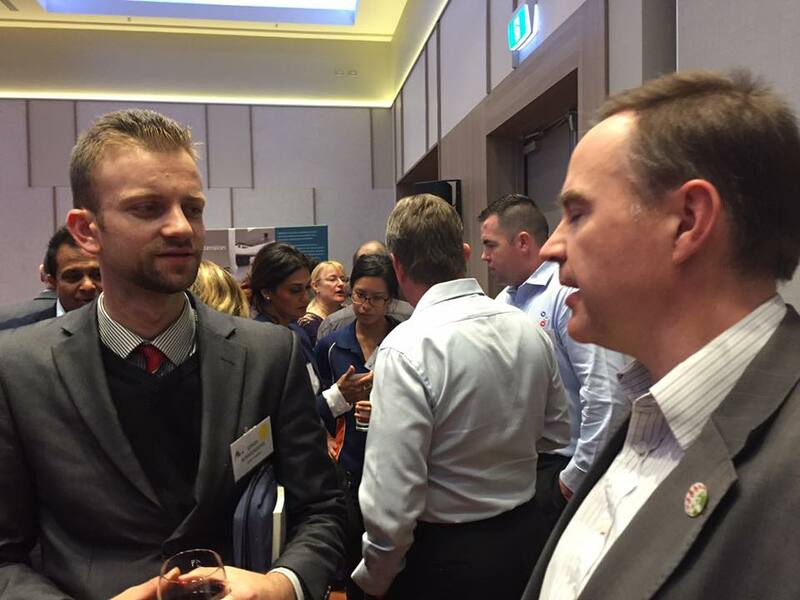 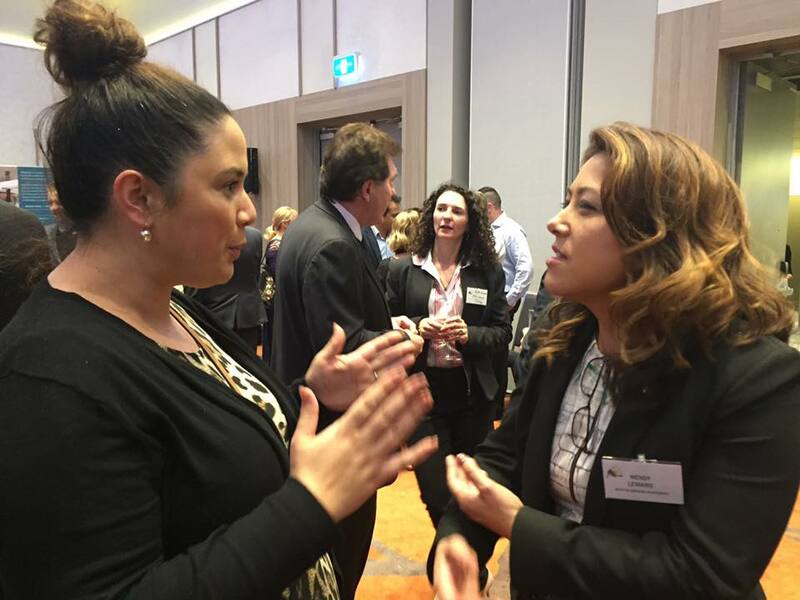 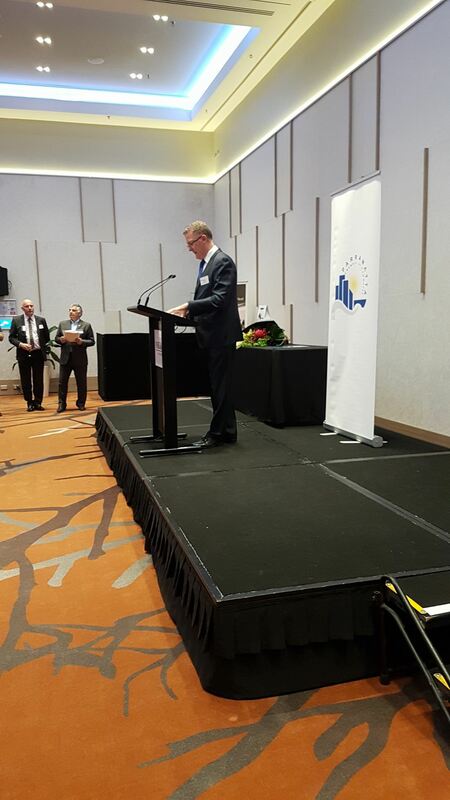 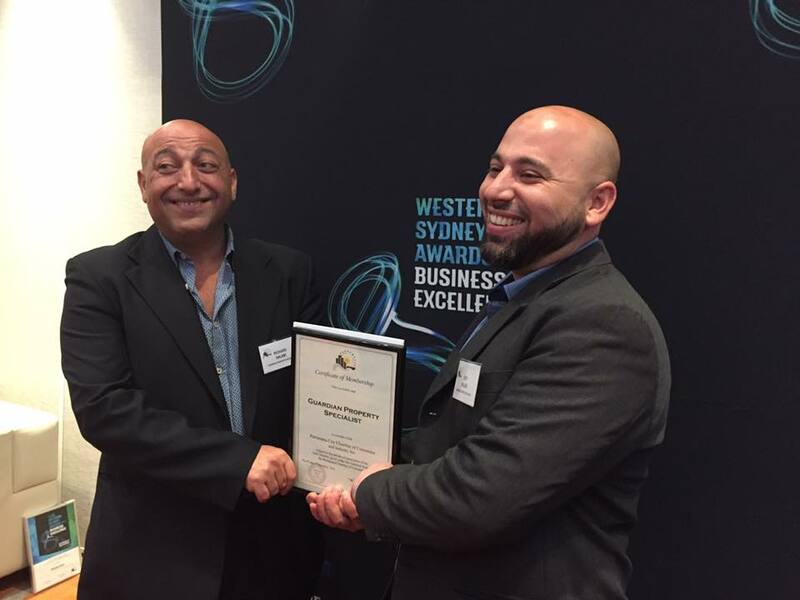 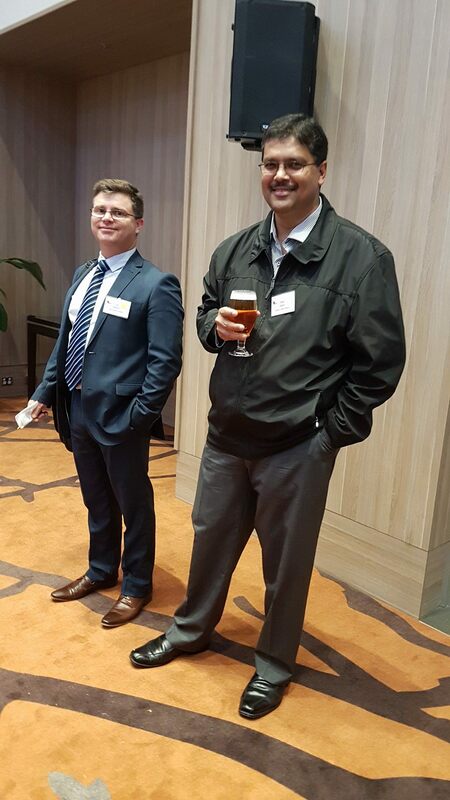 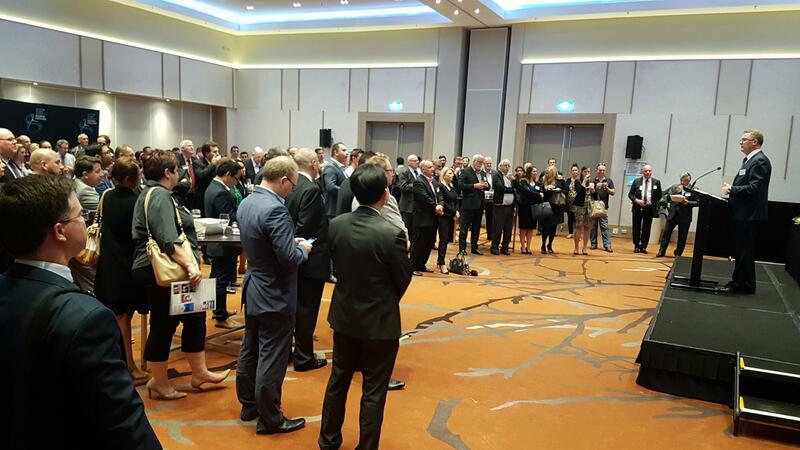 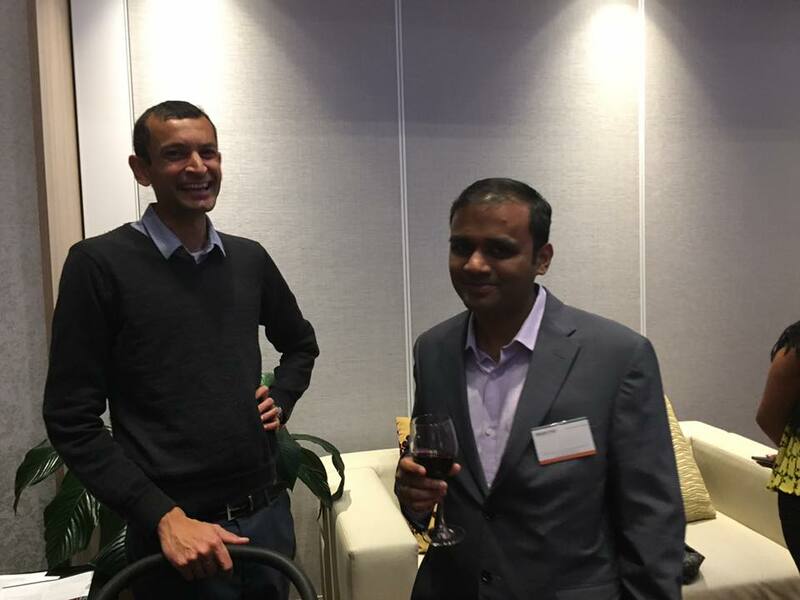 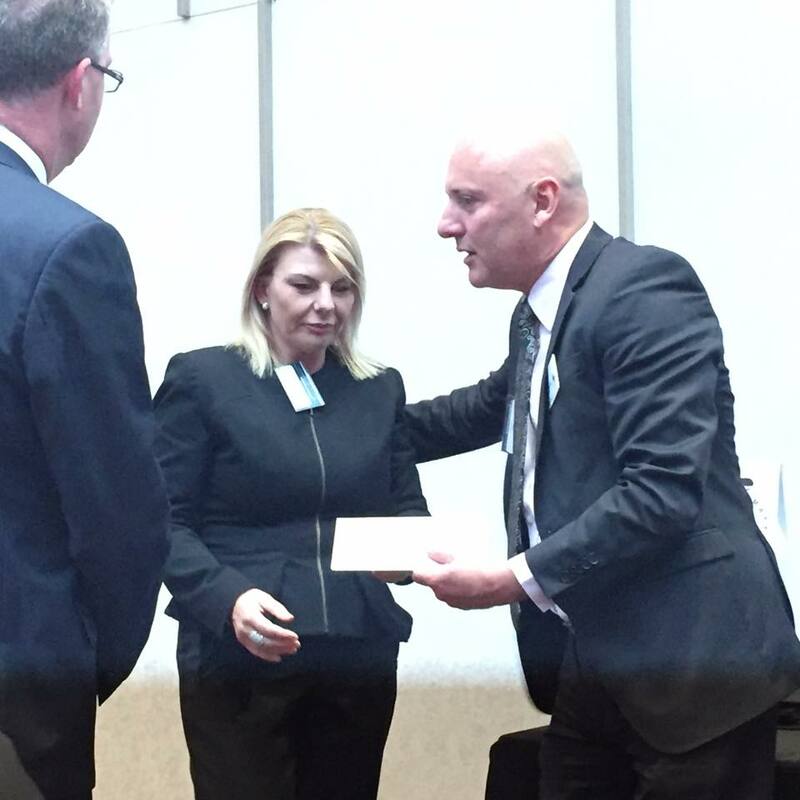 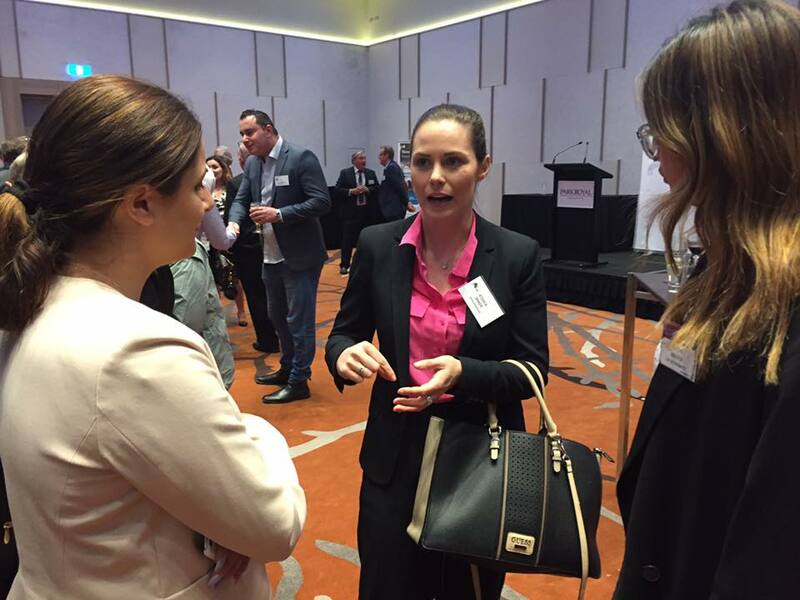 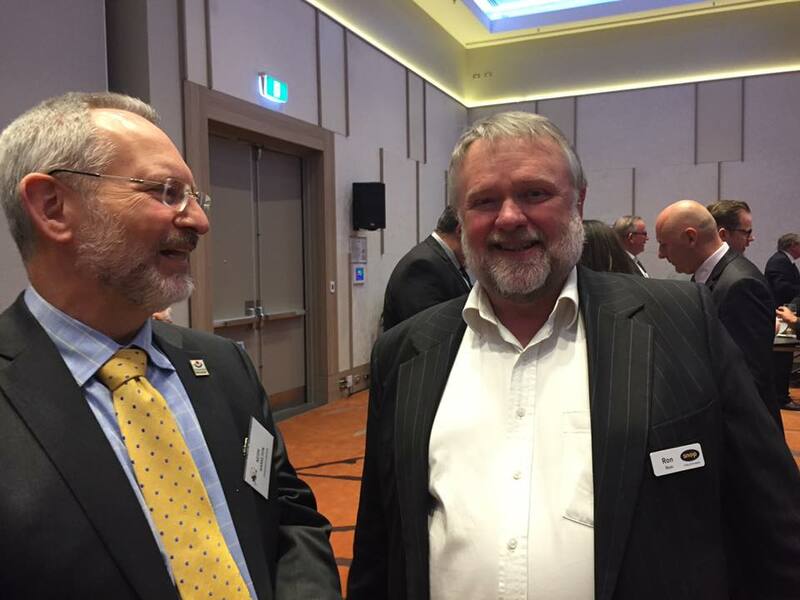 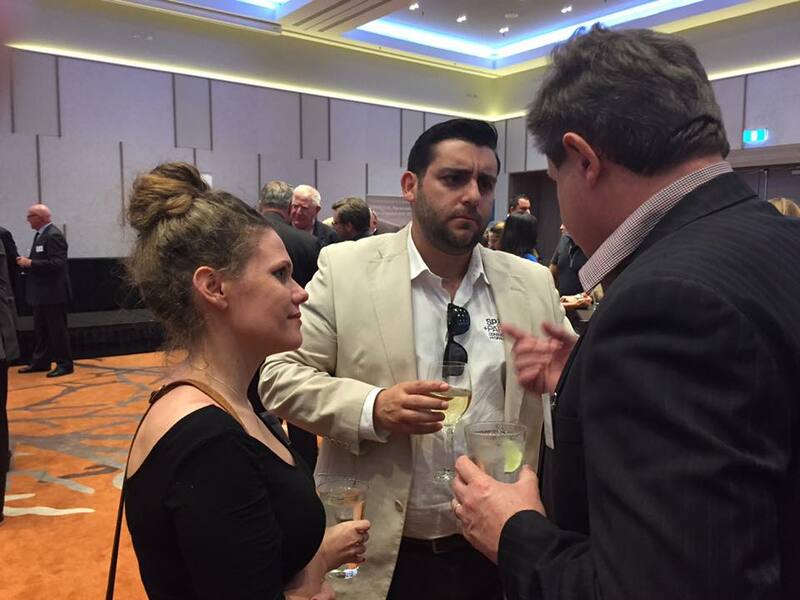 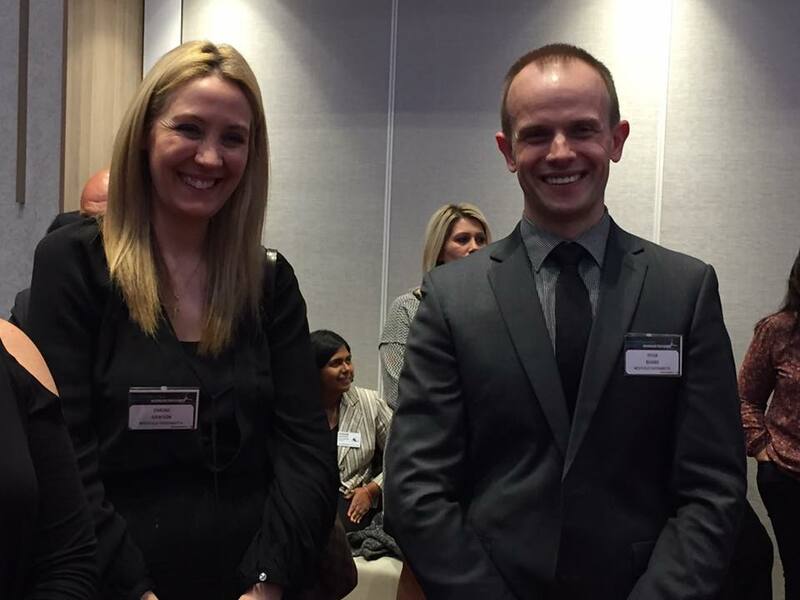 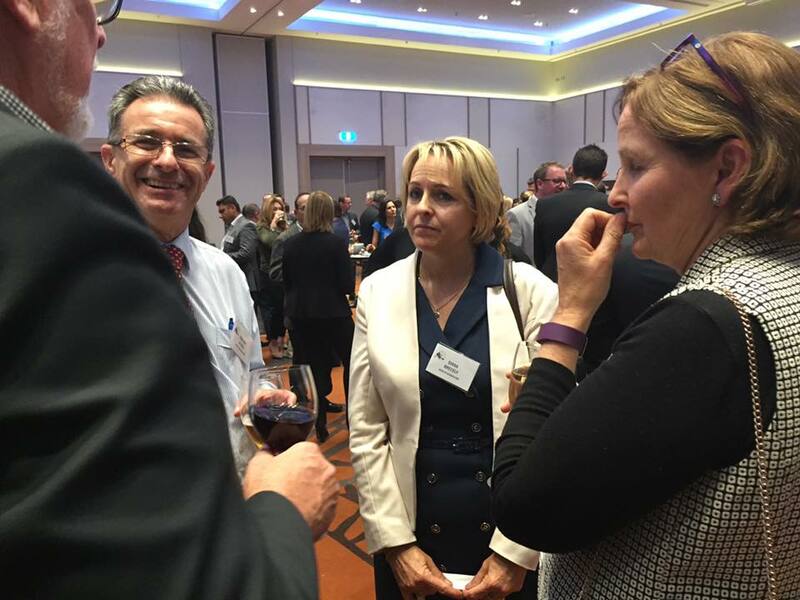 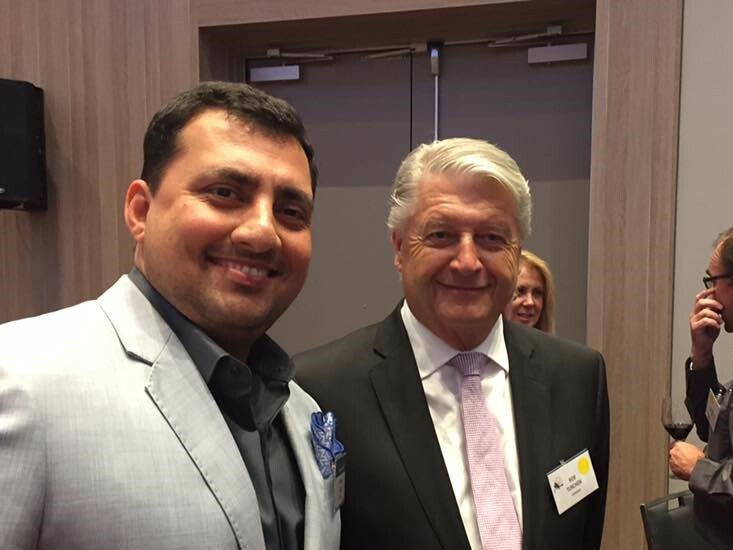 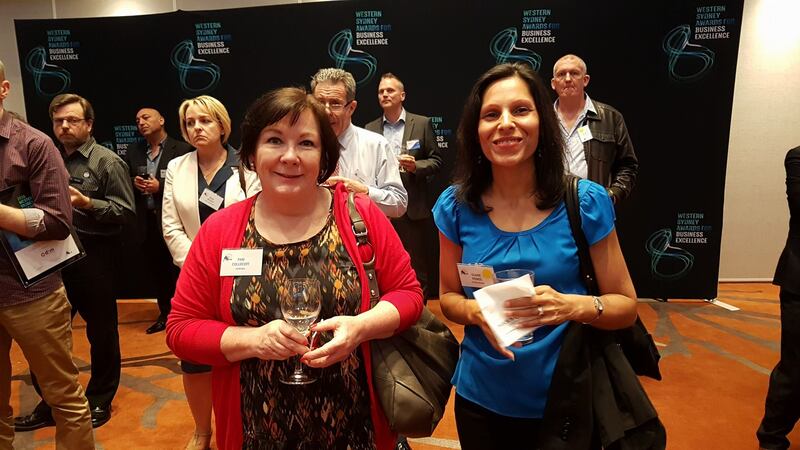 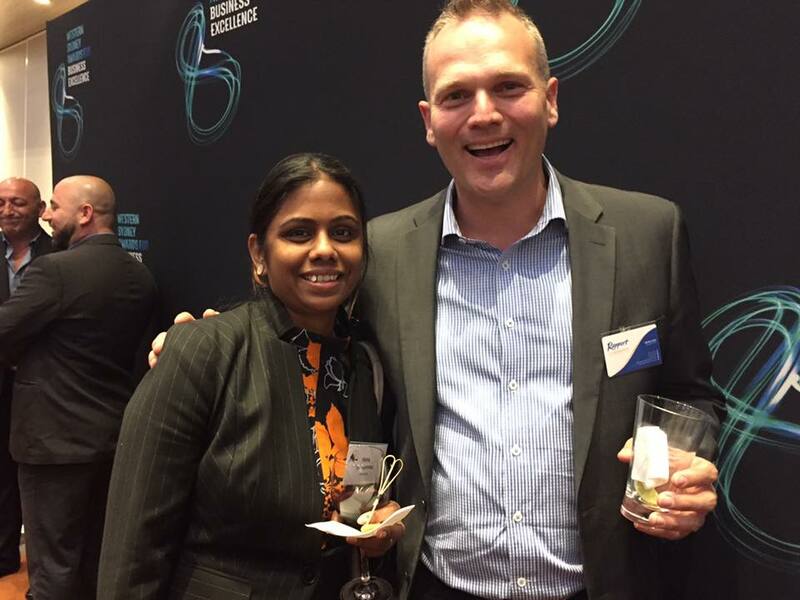 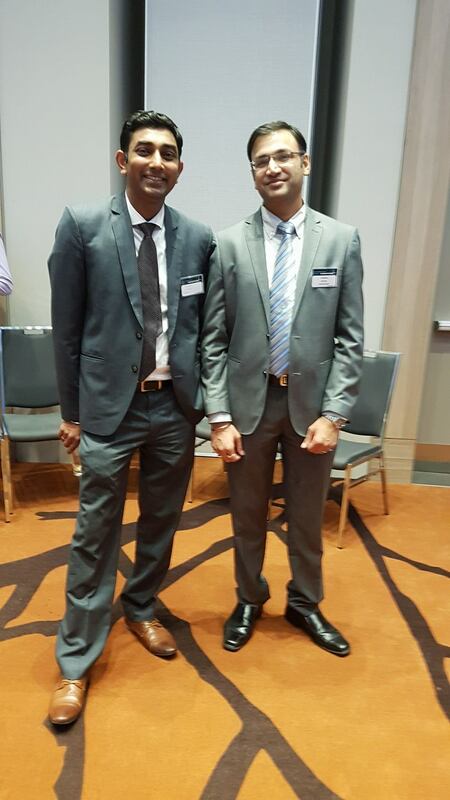 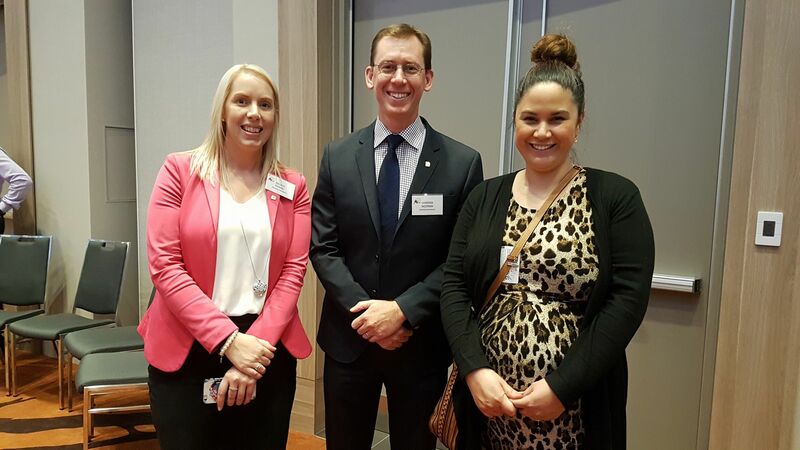 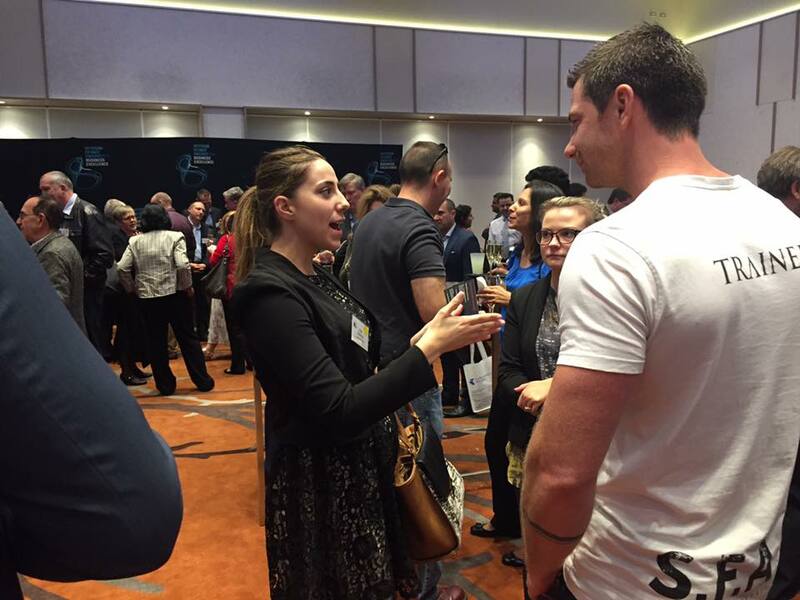 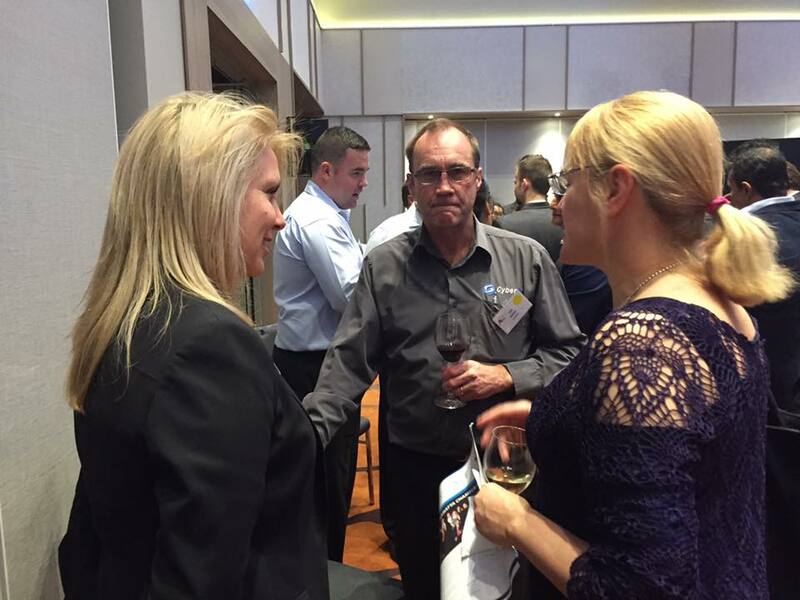 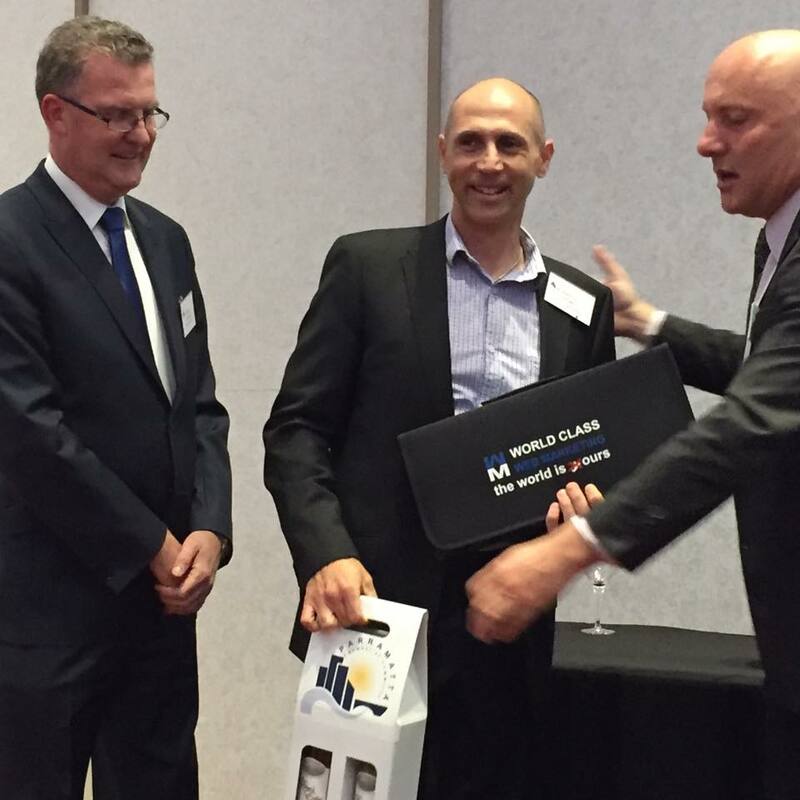 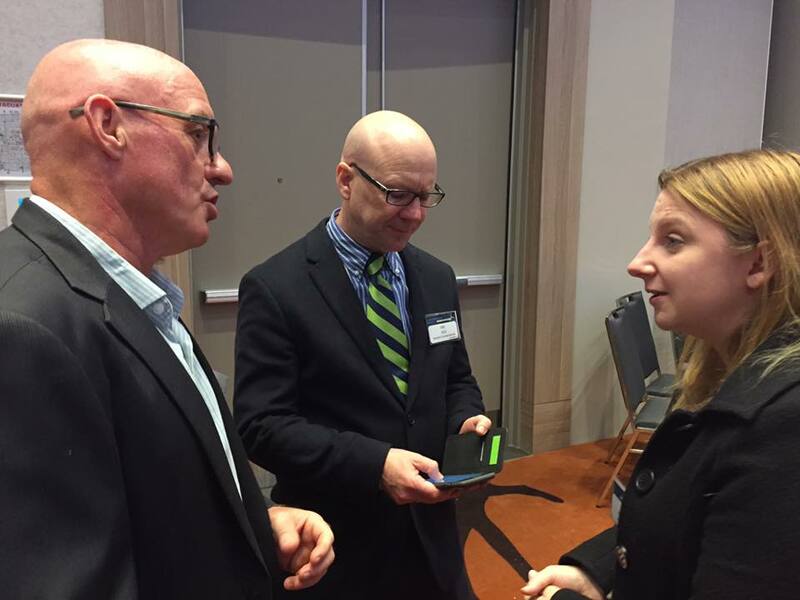 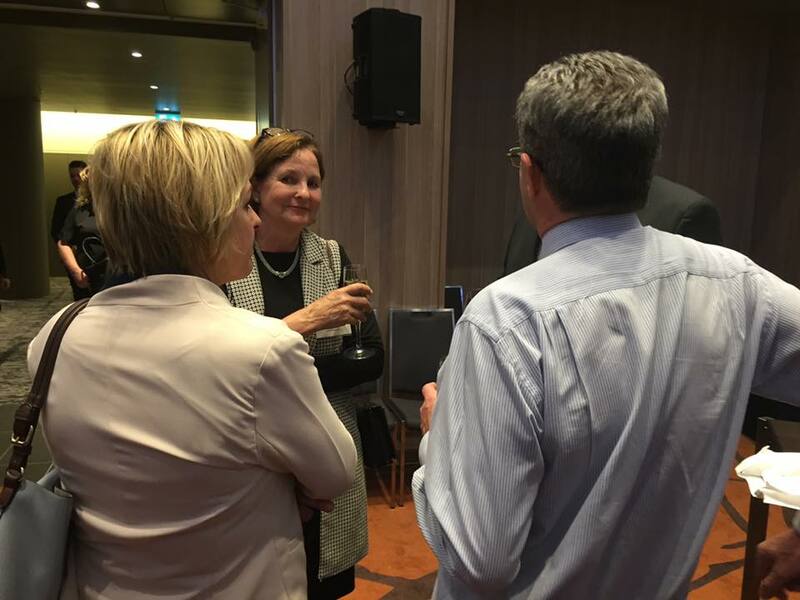 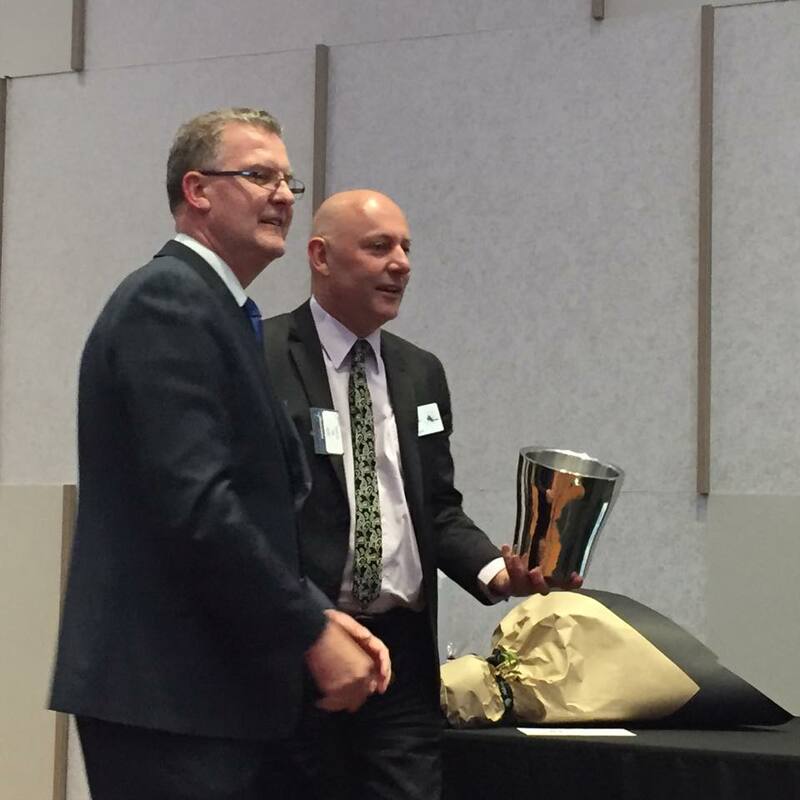 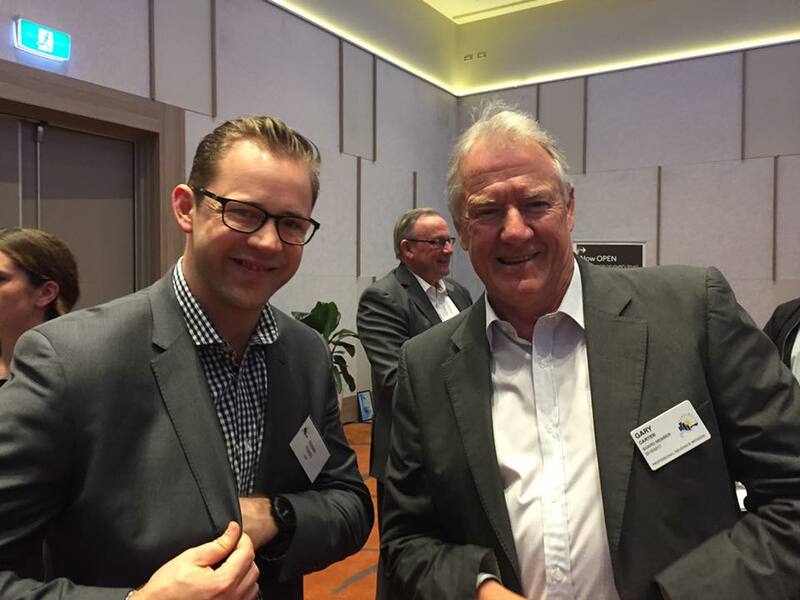 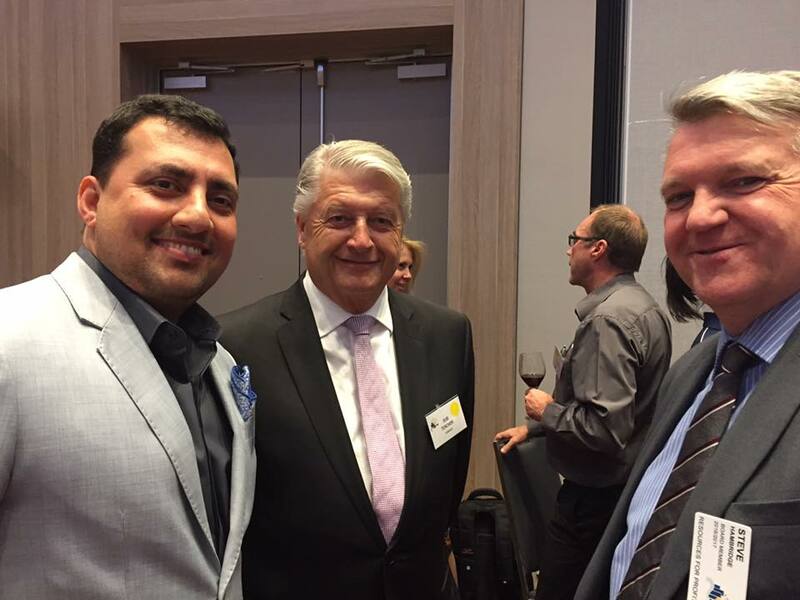 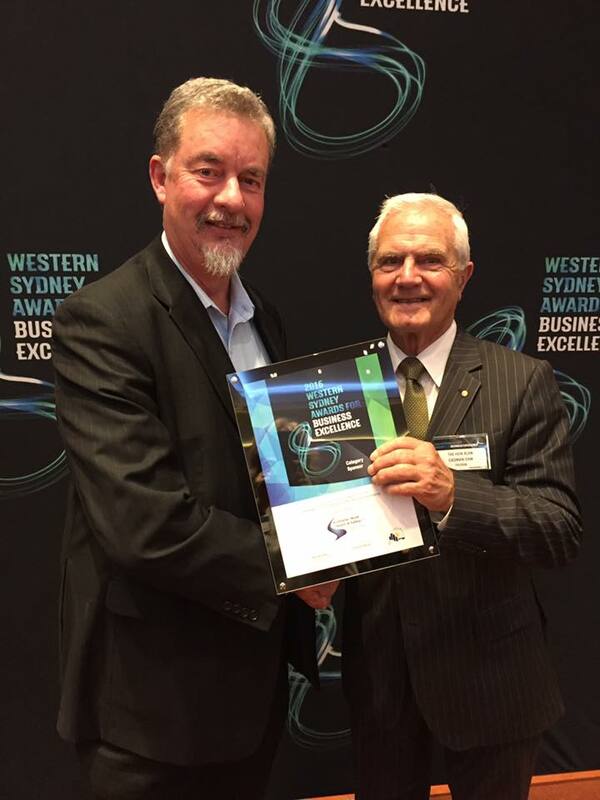 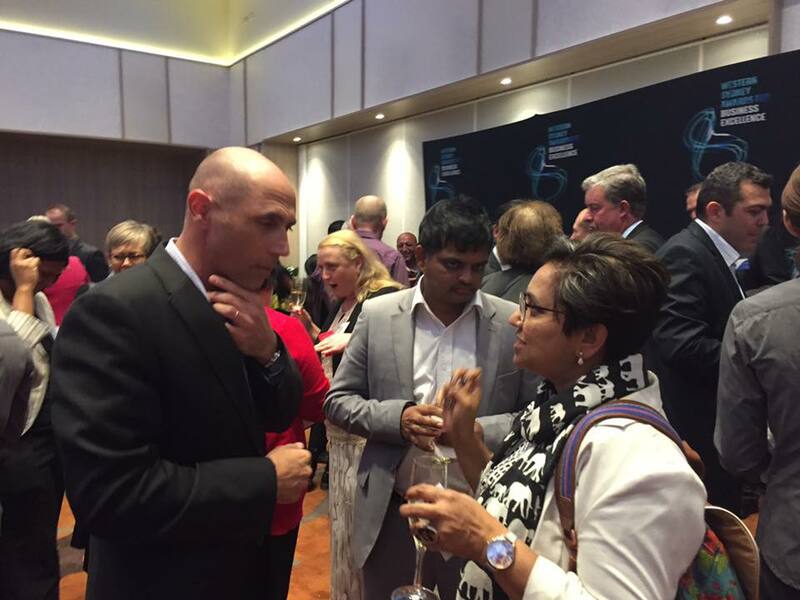 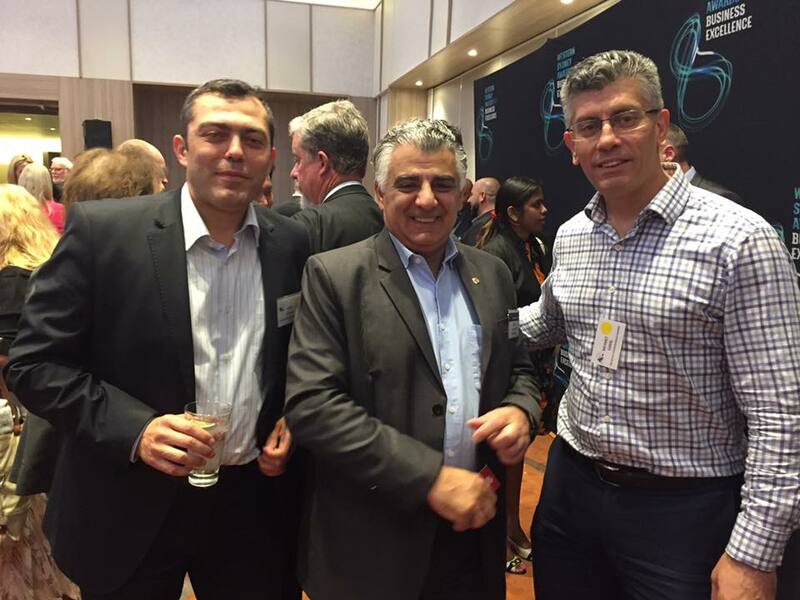 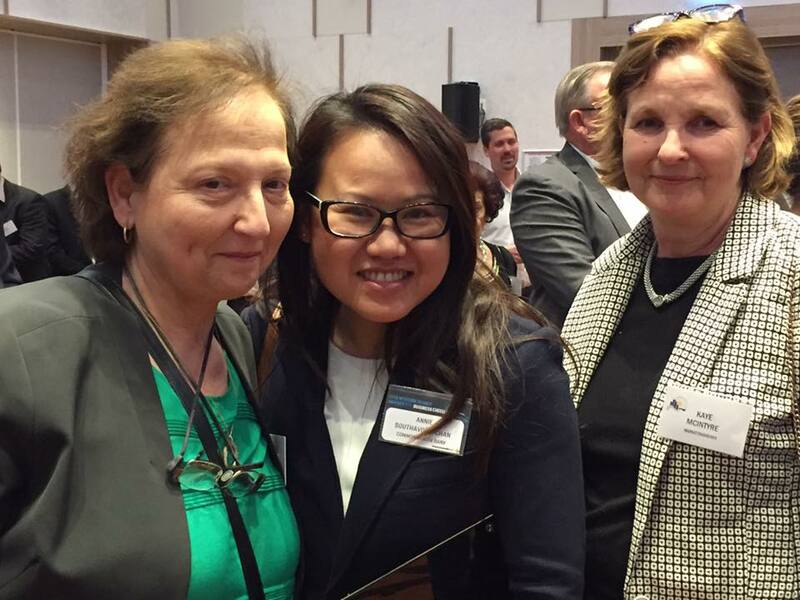 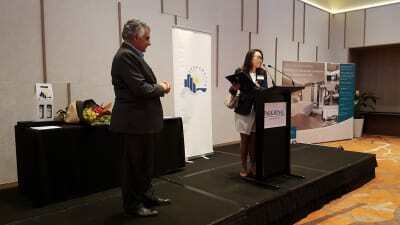 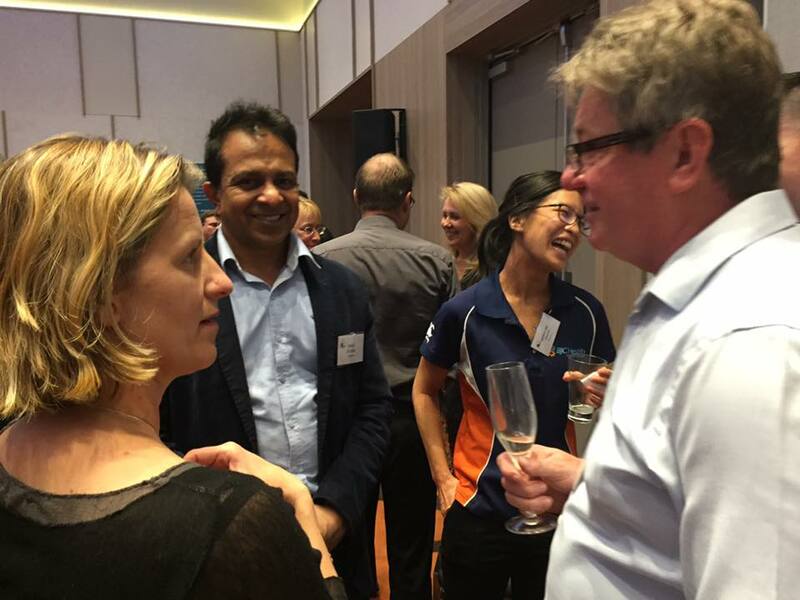 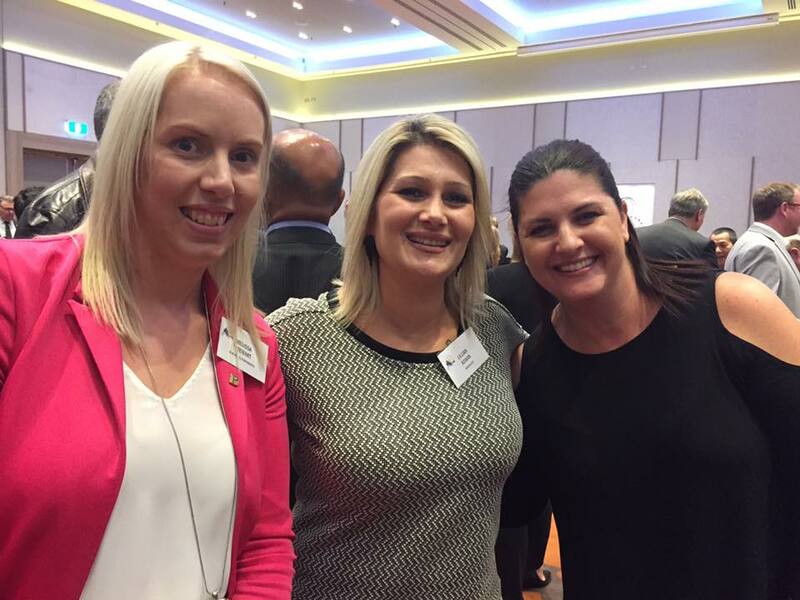 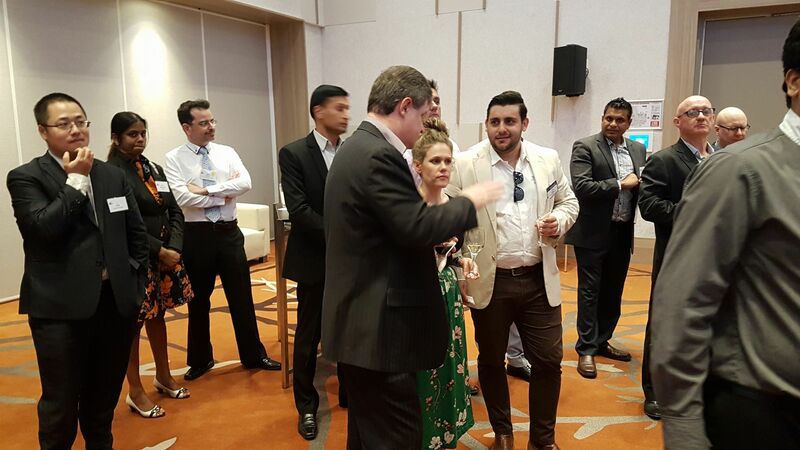 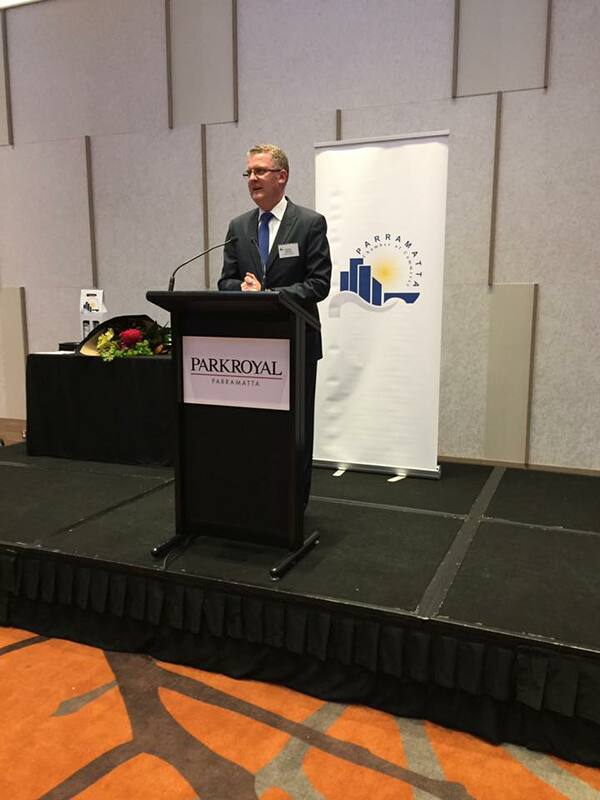 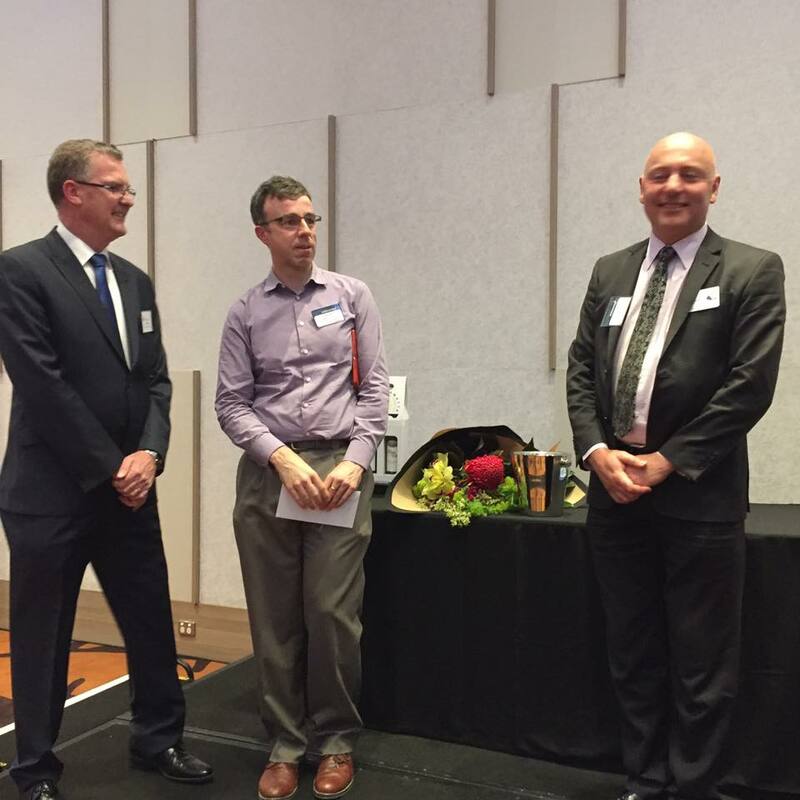 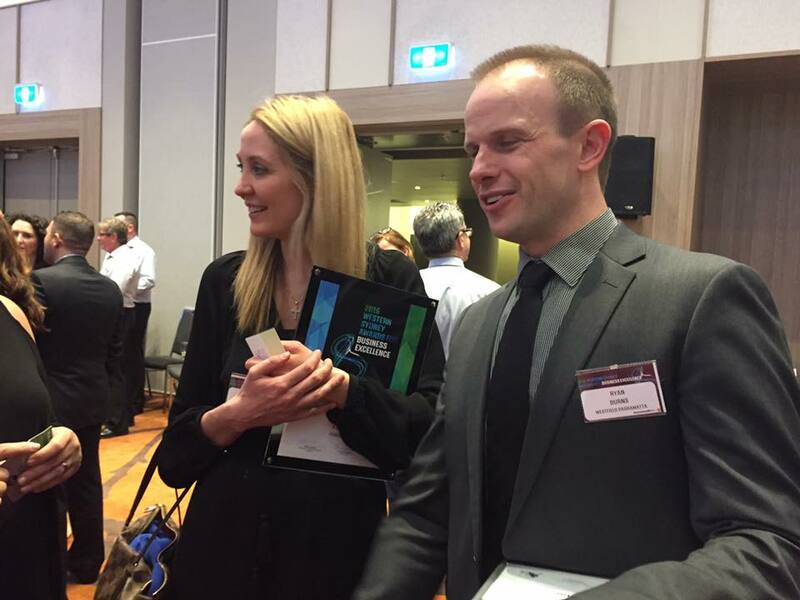 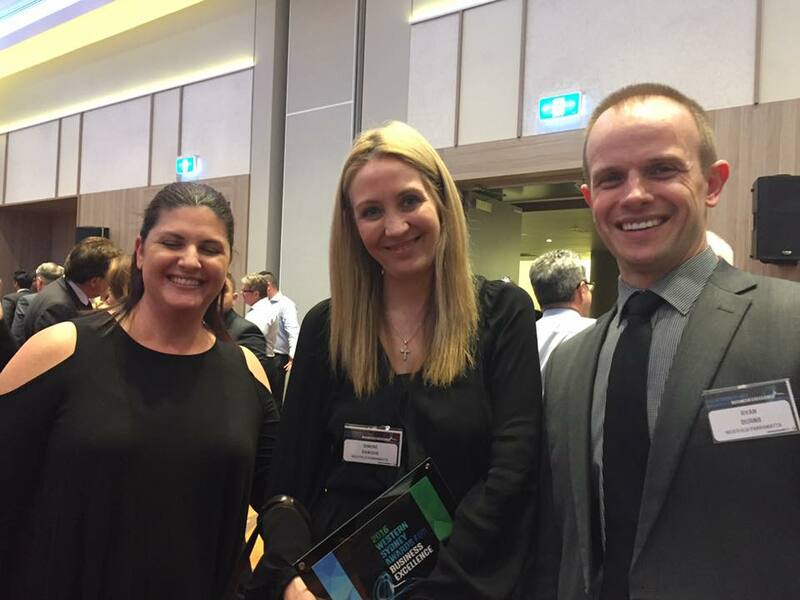 October ‘Business After Five’ was enjoyed in style, proudly hosted by PARKROYAL Parramatta. 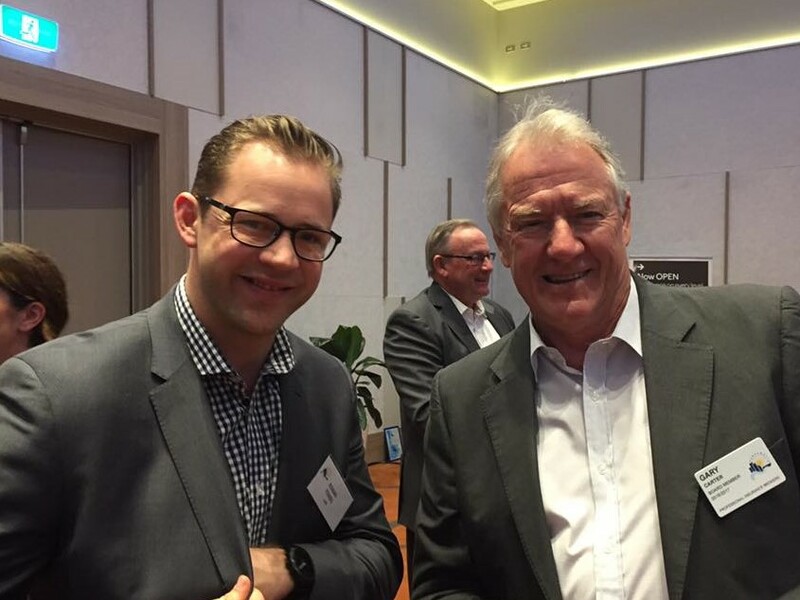 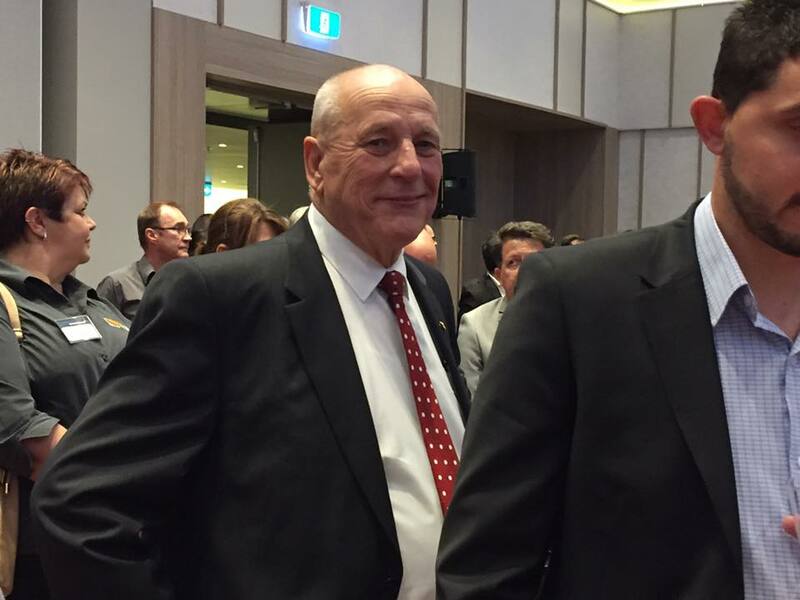 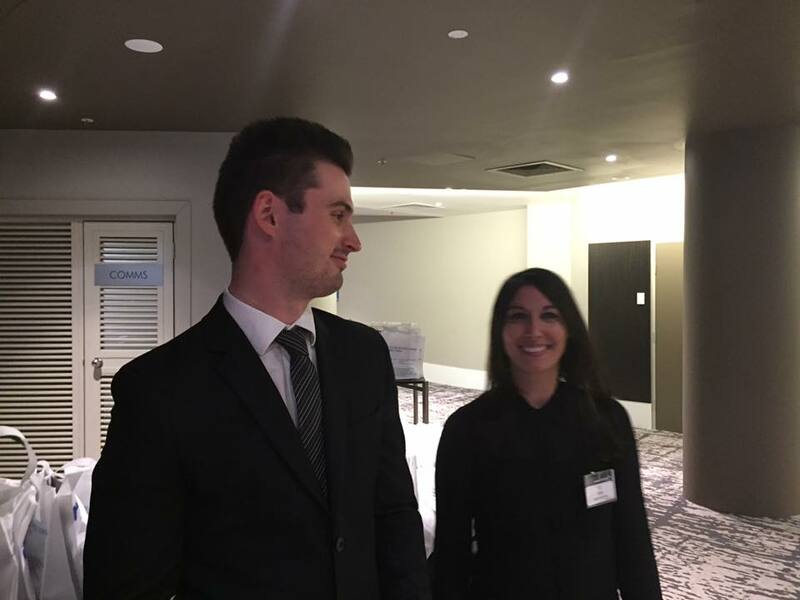 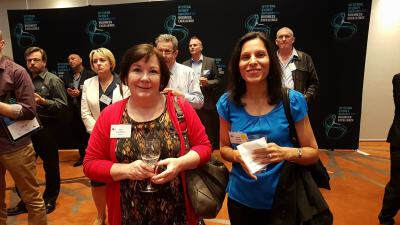 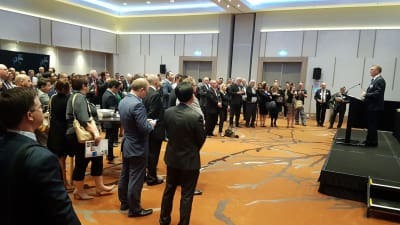 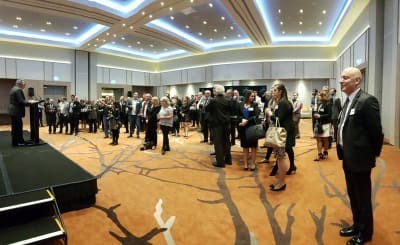 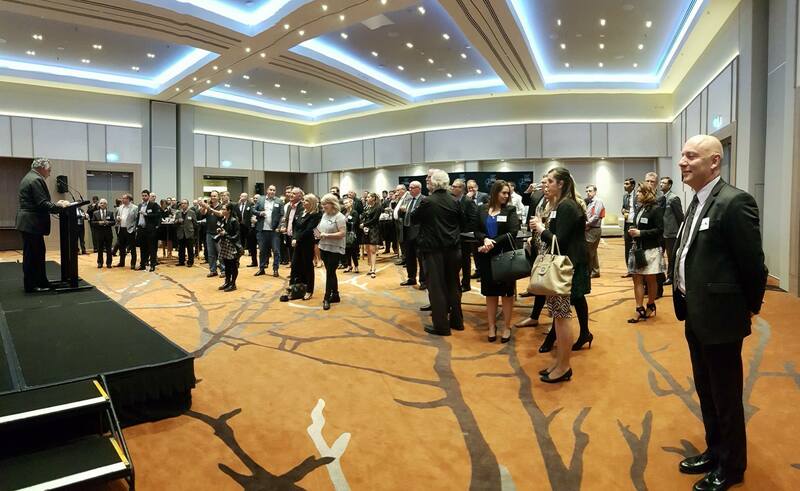 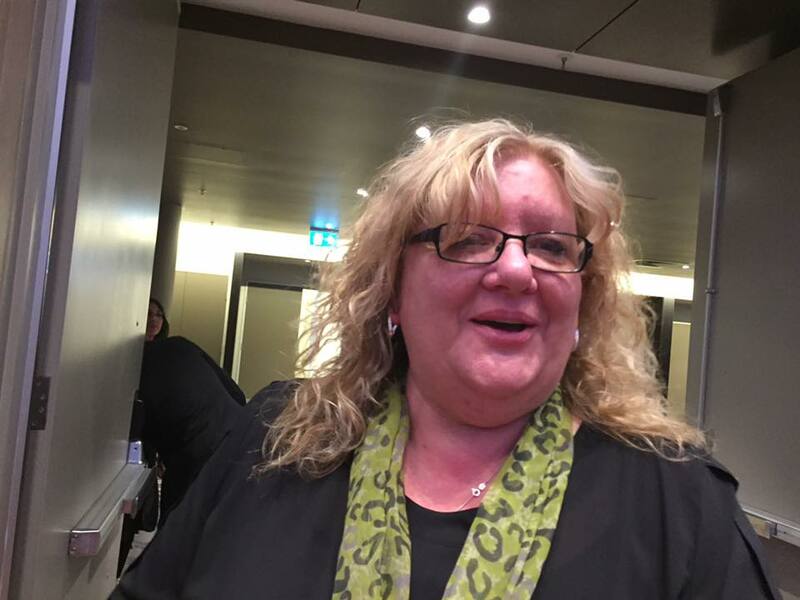 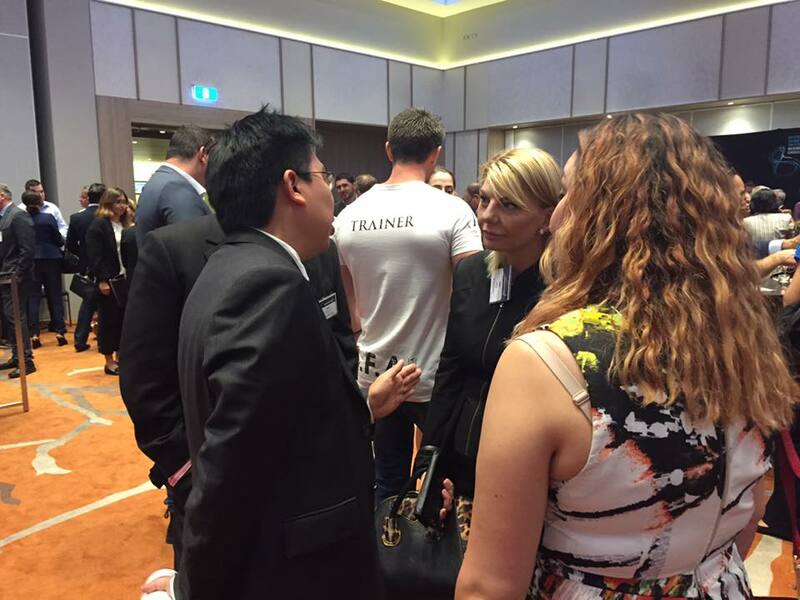 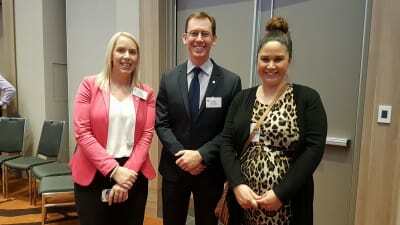 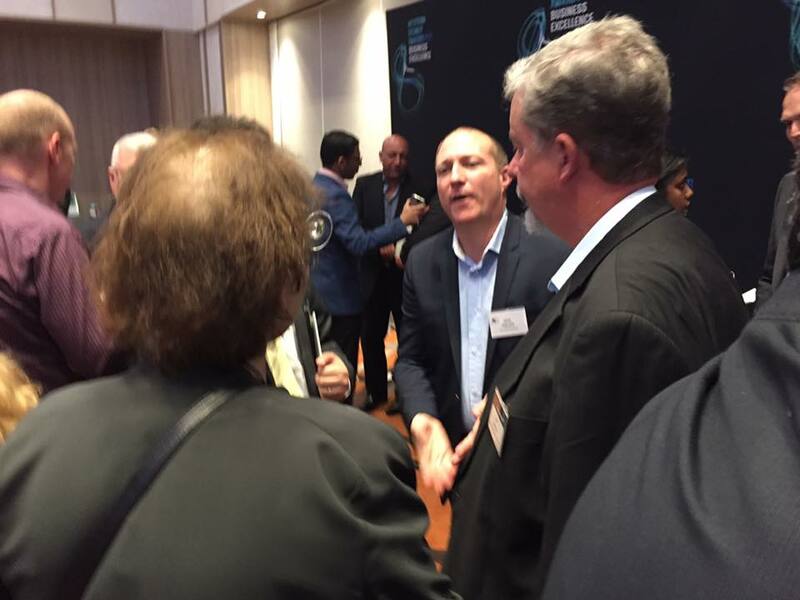 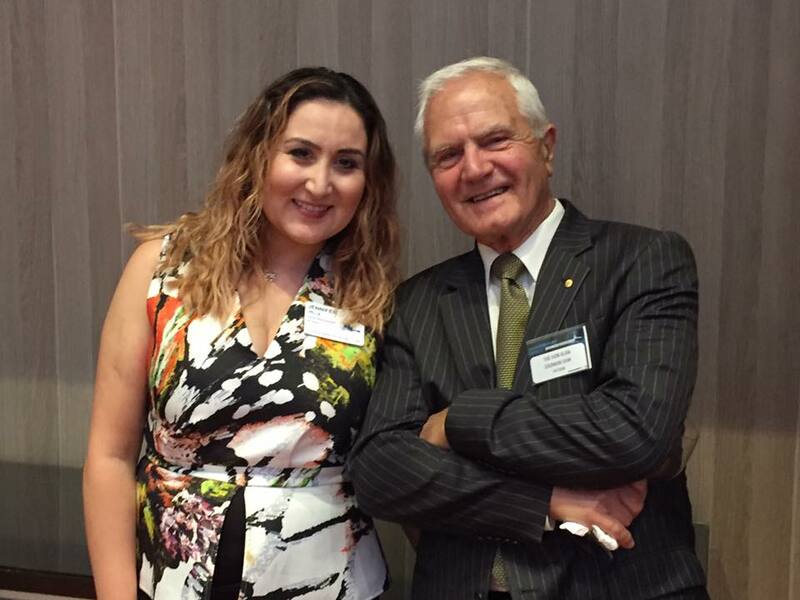 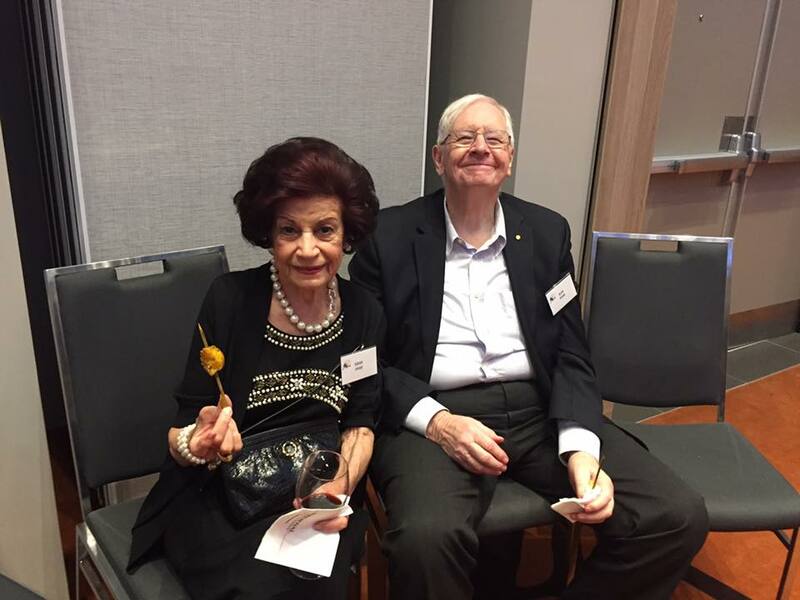 It also marked the record number for attendance at a ‘Business After Five’ event for the Parramatta Chamber of Commerce, with 159 guests welcomed at the newly $25m refurbishment. on the evening, as well as welcome new members. Thank you to General Manage, Michael Johnson and his team for their hospitality and supporting the Chamber. 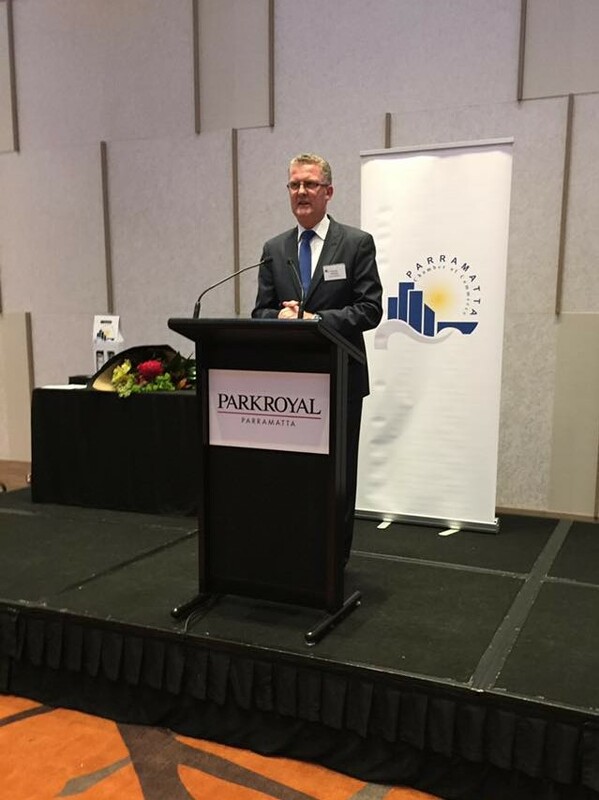 PARKROYAL Parramatta has gone through a $25m redevelopment and extension, positioning the hotel as the only hotel with Club facilities in Western Sydney. The hotel boasts a range of new facilities including 50 premier rooms, 40 club rooms, club lunge, 13 contemporary meeting rooms and a new state-of the art gymnasium. 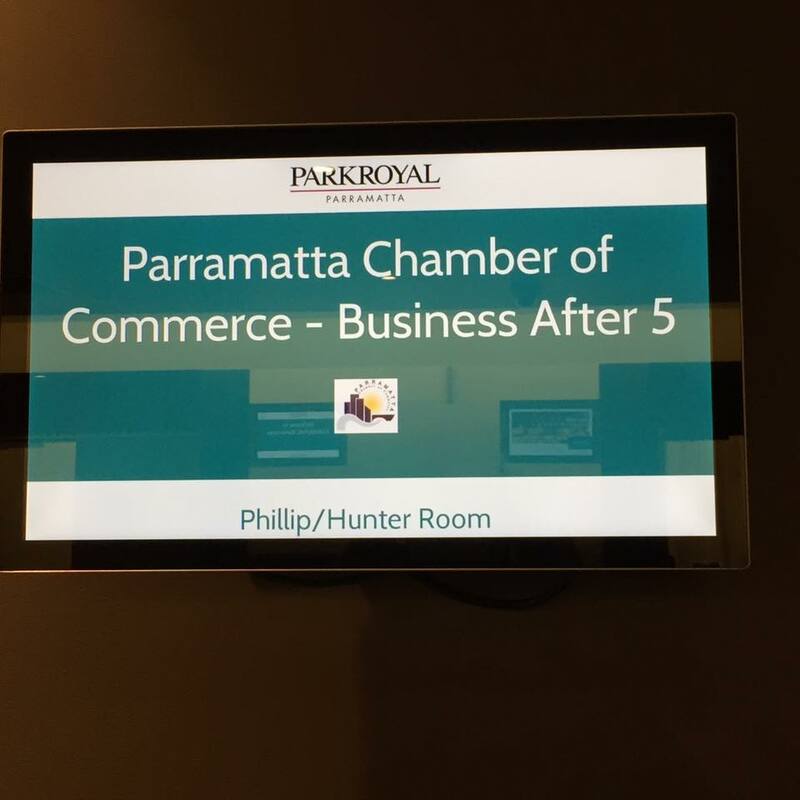 Thank you PARKROYAL Parramatta for hosting us in style!